Mercedes have been dormant for a few races now: apart from the low-downforce packages brought specifically for Spa and Monza, there has been little in the way of substantial developments. That all changed in Japan, as the team installed a widespread upgrade package aimed at increasing downforce. At the front of the car a small change was made to the vertical vane that sits alongside the cascade winglet, with a tiny slot now present at its base. 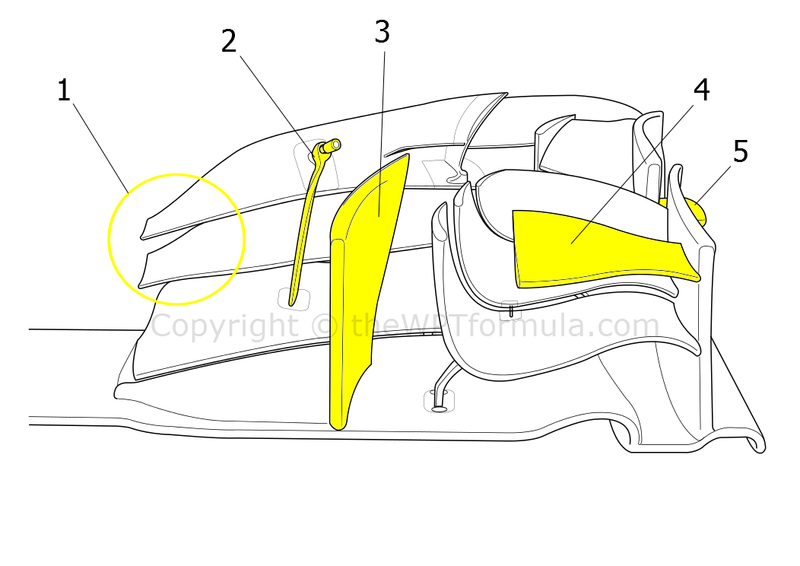 This modification is likely to further assist flow structures – rather than induce front downforce directly – around the front wing and onto the front tyre area. Moving further back and there were substantial alterations to the sidepods from front to back. Changes were mainly visible at the leading edge, whilst the Coke-bottle section was further narrowed to improve the effects of the new diffuser (explained later). The vertical airflow conditioning vane that hangs off the shoulder of the sidepod no longer attaches to the floor below, but instead arches at 90 degrees to meet the trailing edge of the bargeboard. This encloses air that is passing into the leading edge of the sidepod and through the undercut, allowing the bargeboard to assist in this management simultaneously. Directly beneath this, adjustments were made to the side of the floor. 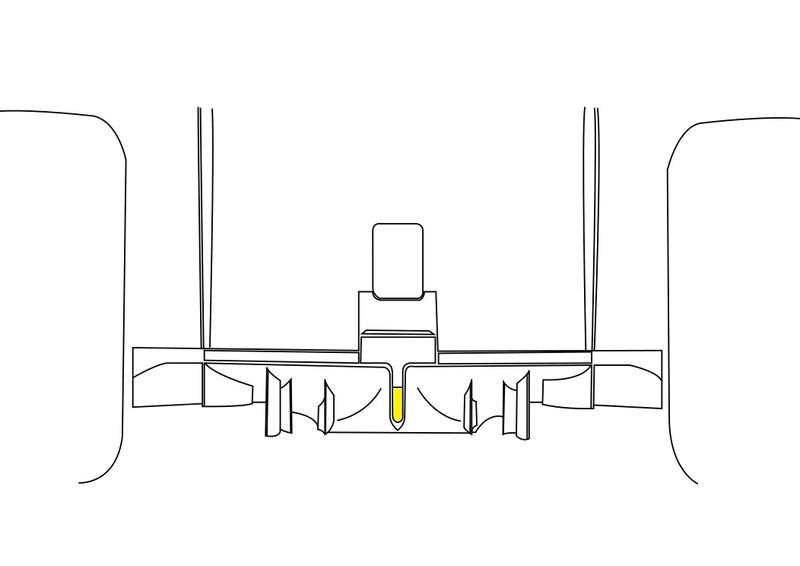 Air that isn’t suitable for travelling downstream towards the diffuser is often ejected from the side of the T-tray and tucks beneath the floor by the bargeboard. This is then projected back out along the side of the floor via either one or two small, lipped openings, sealing the edge of the floor in the process to maximise the potential of the diffuser. With space freed up by the new vane, Mercedes installed a Gurney tab above the leading opening to further enhance the aforementioned effect. This will aid the diffuser as the sides of the floor should be sealed more effectively as a result, which could explain the changes made to the diffuser itself. Gone is the U-bend at the centre of the diffuser – used to control the expansion of airflow along the centreline of the car – and in its place is a traditional ramped section complete with a metal hinged flap to access the starter motor. This increases the volume of air that can expand in the central section, creating a stronger upwash effect and therefore more downforce. The control of this expansion is lost slightly but the changes made upstream (described above) should help keep things in check. To further aid the attachment of airflow to the ramped section, a set of vortex generators have been added to the transition between the stepped floor and the ramp. These have already been seen on the Lotus, Red Bull and McLaren cars: the introduction of induced vortices encourages airflow onto the upper surface of the diffuser rather than stall. This is especially useful when cornering as air tends to wash across the floor slightly and spill off its path. Finally, the rear brake duct winglets were also extended along the top to further amplify the increased upwash effect at the rear of the car. Still, the new wing is a substantial improvement over the previous iteration and it follows modern design cues. The wing now features 6 elements at the outboard section, as the upper flap is now totally split (1) and the lower divided into two at the outer edge. Only the very top element is adjustable and the adjuster and its respective aerodynamic guide (2) has been moved to a central position to make way for the air passing off the new turning vane (3). Whilst the extremely deep, 3 element cascade winglet is not new, the accompanying horzitonal vortex generator (4) is, its function designed to control airflow passing around the front tyre more efficiently. In addition, a pressure gradient vane (5) – now a common feature across the grid – has been attached to the endplate to assist flow management and extract more downforce from the wing. Much was expected of Williams’ aerodynamic package for Japan, although the changes were not very widespread. The focus was around the sidepods, which have now been shrink-wrapped around the internals. They have been so slimmed that a small bulge is now present towards the rear of the ‘pod to clear the back of the power unit. The bodwork now slopes down at a quite steep gradient and air – assisted by the vortex generators beneath the wing mirror – can now pass more freely towards the top of the diffuser. Another team to bring significant changes were Toro Rosso. Whilst a new triangular, two element monkey seat winglet was tried, it was not race and this could be put down to an undesired effect between the exhaust plume and the flow structures beneath the rear wing. This could be attachment related, such as an inconsistent effect which can create a nervous rear end. Their new nose, however, was raced. It took a while for the team to introduce it after numerous crash tests, but the design follows its older sibling outfit (Red Bull) by utilising a keel shaped pod at the tip of an anteater structure. The pod is necessary to meet the cross sectional area requirements, and it is this component that the team have had to produce multiple iterations of to pass the crash tests. 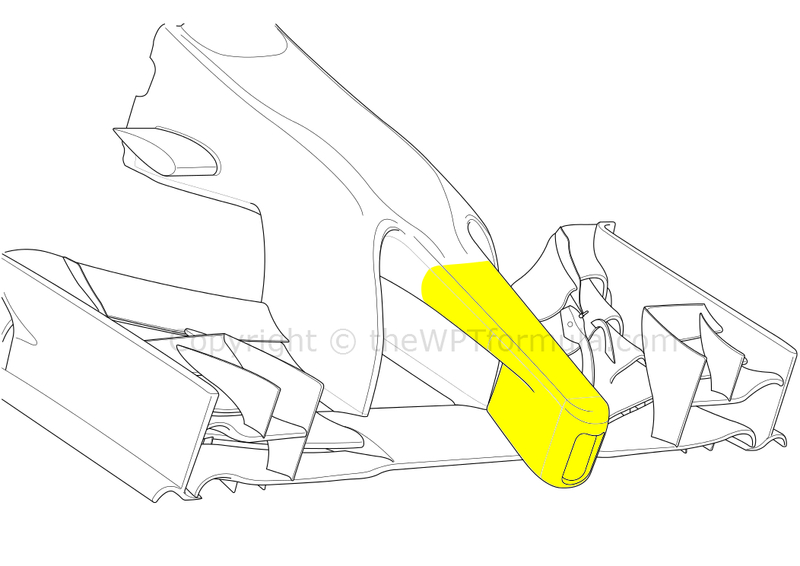 The new design encourages more airflow to enter the T-tray to produce more rear downforce, whilst the pod also includes Red Bull’s unique (or should I say, not-so-unique) slot at the front of the nose that bleeds off high pressure air built up at the nose tip. It is then either ducted back to the cockpit for driver cooling, or it enters the S-duct (another Red Bull carryover) that diverts air from the bottom of the chassis to the top via an exit slot above the nose. Both these features make the car more efficient in a straightline rather than induce downforce. Thank you for reading this piece. As we all know, this is a dark period for F1 as we await positive news over Jules Bianchi. As a true fan since 2005, this has been the worst accident I have ever witnessed in F1 and I have never felt such tension and concern after an incident before. Instead of watching the after-race normalities, I was refreshing my Twitter page over and over again in the hope of catching some positive news or at least know that he was being taken to hospital despite the problematic weather conditions. However, I urge you not to believe everything you read as many users on social media are looking for ‘firsts’ or more blog views or followers. Follow experienced and reliable journalists and wait for official statements before forming any opinions or feelings – I know that this is what I’m doing, anyway. I am clearly no medical expert but – despite the severity of his brain injuries – I remain optimistic, as Jules is young and in very capable hands. Considering that Richard Hammond suffered very similar injuries in 2006 and, as far as we know, Michael Schumacher is at least back home with his family after his skiing accident, we have to keep hoping for a positive outcome. When people like Ecclstone say he’d rather have fewer teams and have them run three cars its boils blood. People like him have far too much imput and influence and running and governing the sport. Personally I believe the removal of uptoo 30% of the cars overall downforce and inadequate tyres and that awesome torque everyone talks about all contributed to this accident and other throughout this season. All of these driver’s are fiercely competitive whether they start at the front or the rear. Noses yes the my seem Wierd but they are like that for a reason. How to cut costs “don’t put so many meaningless must does to confirm to regulations that will cost the sport in the end” I’d like to see those egg heads design and build a car off their own regulations. I don’t want too see three Mercedes or Ferrari’s locking out the grid or three McLaren or Redbull driver’s taking themselves out at the first corner because it will happen. 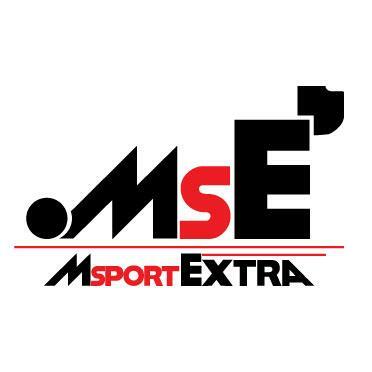 No team should finish a season without being awarded points and a share of spoils. Caterham Marussia Sauber force India and Williams all deserve their place as do their driver’s so change the most important rule in F1 and share its proceeds. That’s how you cut costs and not teams.